As always, a terrific job! The carpets and rugs look beautiful and smell so fresh. Thank you, ChemDry by Tom and Tina! Very professional company. Your calls will never go to voicemail, personal service and always on time. 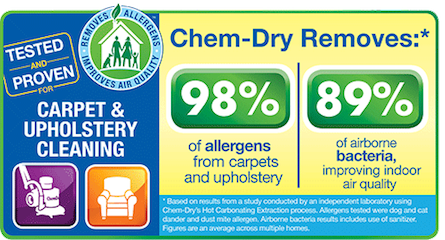 When Chem Dry By Tom and Tina leave your house they clean up and you would never know they were there except that your carpets look great! 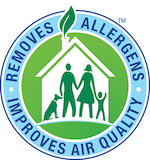 Great service and my carpets look and smellbetter! Thanks chem dry!